It does not come as a surprise as to why somebody’s heart would be stuck in Havana, for the city astoundingly preserves every inch of its neoclassical grandeur like a vigilant archeologist; hence keeping its eminence affirmed as the ‘city frozen in time’. Upon setting foot, you would not be offered a clichéd, mad, roller coaster ride through the heart of Cuba. In fact, you will rather be offered a swift, revving, and classy ride through its passé rubble streets. 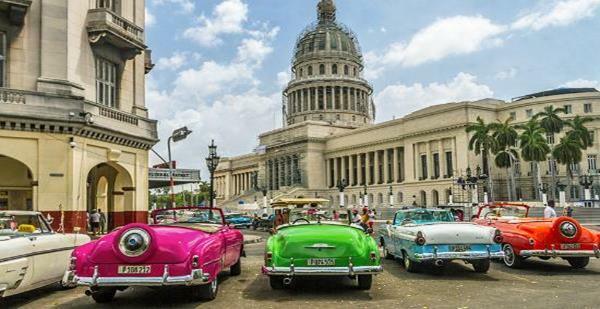 The 1950s American cars, more specifically the shiny, raucous, archetypal Vintage cars all around Havana are meant to be a definite boom to your senses and your love for cars. Another typical sight to the eye is the pastel-colored windows in every Havana building, allowing your eyes to absorb a surge of vibrancy and an outburst of colors, each time you walk out of your hotel or capture a brief perspective through those petite yet adorable balconies. As outmoded as the city is, this rubric is what makes it heaven. If you miss the Vintage Car Rides, you will not have lived Havana to the fullest! First and foremost, if you wish to be noticed as a local Cuban rather than being noticed as a tourist, then the best choice is to ‘wear a guayabera’. The fact that people prefer appearing as one of the locals is so that they can avoid being overcharged during their tour, and also embrace a socially genial gesture amidst the locality. Whichever matters the most to you, under any circumstance you should be keen on implementing the advice. You don’t necessarily have to be carrying guavas in your guayabera, or maybe you can (Backup travel snacking you know). 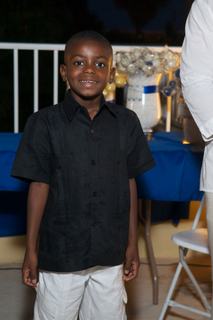 Nonetheless, the major reason for an increased demand and approval for the guayabera is the apparel convenience that it provides, while retaining a neat and comfortable get-up. The highlight to this shirt is that it offers an urbane and cultured appearance to even the most casual engagements; however, it is traditionally adapted as the preeminent apparel fit for formal situations, including office meetings and wedding ceremonies. 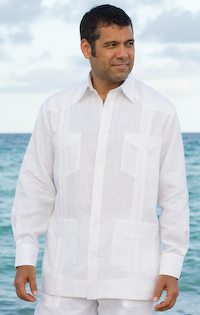 Where tradition is concerned, a guayabera was formerly worn in white and pastels since pastel certainly provides an ethnic touch to Cuba; however, 21st century Cuba allows the privilege to lay your hands on the same exquisitely fabricated guayaberas, with the addition of appealing and saturated shades to the guayabera look book. A guayabera is definitely your easiest traveling hack for Cuba, and you can easily grab your favorite Guayabera look in no time. 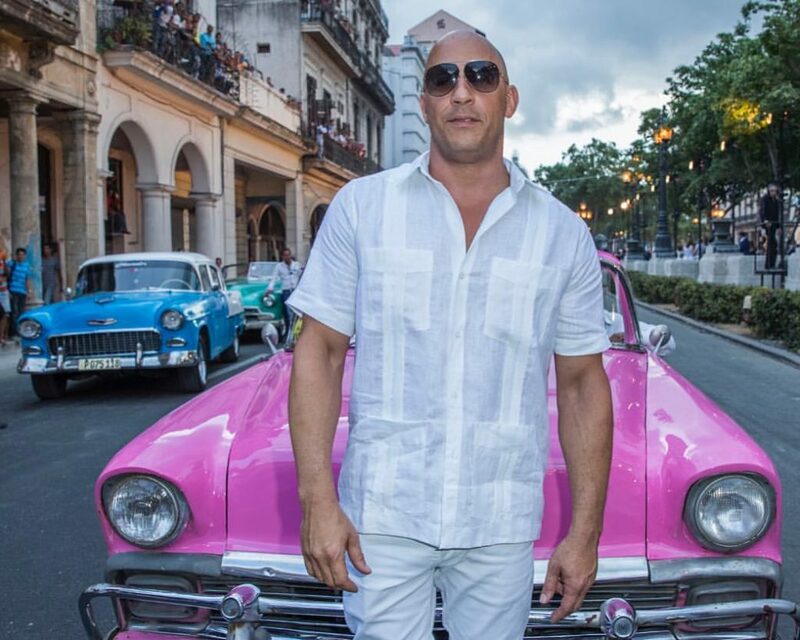 Vin Diesel is an apt example of the saying, “When in Cuba, do as the Cubans do!” This is an image of him in Havana as he shoots for his blockbuster film ‘Fate of the Furious’, where he prefers being seen in a Guayabera to do justice to his film’s locality and his role. To a major populace of the world, Eifel Tower is the most popular attraction of Paris because it stands among the eight wonders of the world. Paris is certainly a mesmerizing place to ignite your soul all over again. 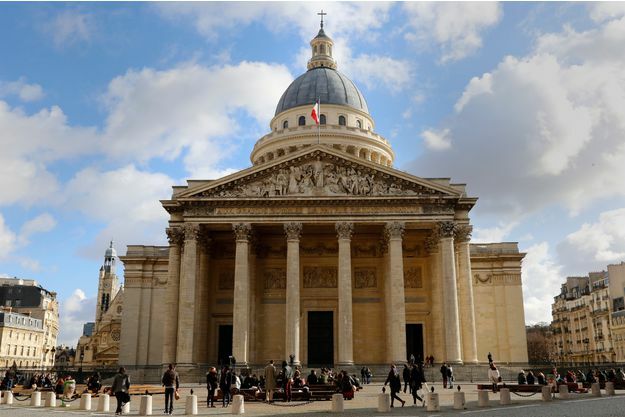 Nevertheless, the Eifel Tower is merely one of the popular features among many; while there is another archaic monument which captivates the attention of the real architectural artists, and that is the Pantheon. 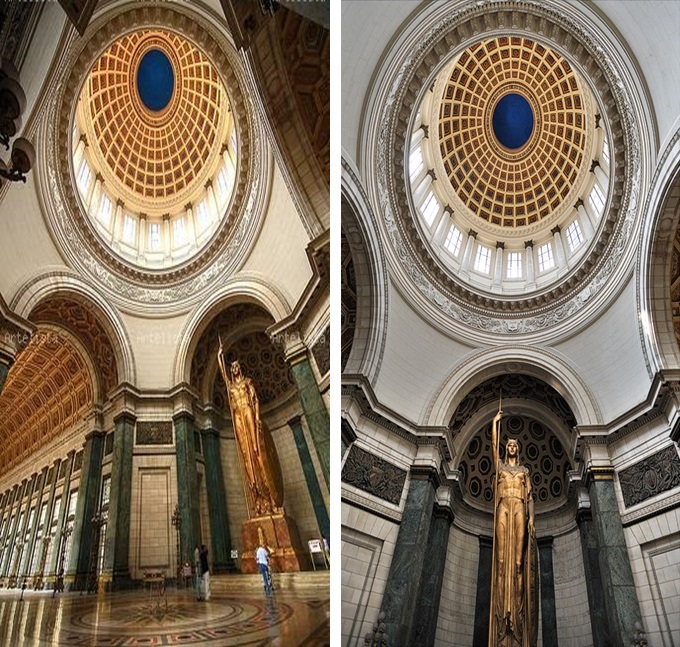 The Pantheon is the inspiration behind the El Capitolio, or National Capitol Building in Havana; while another Spanish name coined for it is the Capitolio Nacional. 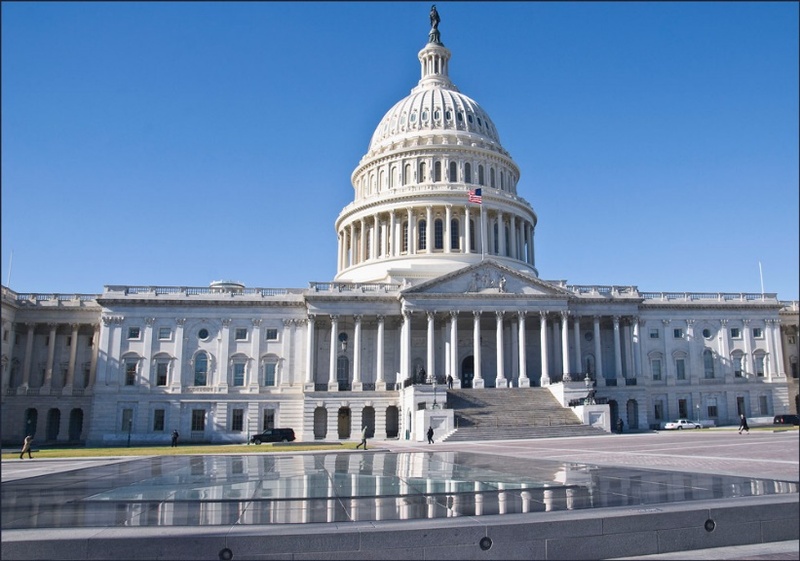 Subsequently, some engineers were able to interpret El Capitolio as a comparable remake of the United States Capitol building in Washington DC. 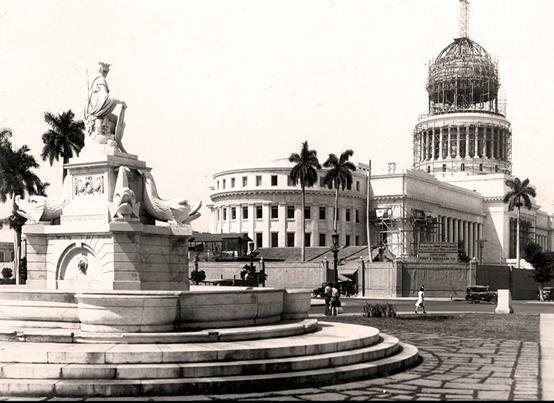 The Capitolio Nacional was originally a custom-built art of monumental engineering by Dictator Gerardo Machado, which for countless years served as a hub for Cuba’s Legislature, former to the Cuban revolution. According to historical records, the construction was precisely initiated on April 1, 1926 and rough dates suggest that it inclined towards finishing in the year 1929, hence it was deemed complete in a significant time span of three years, two months and 20 days. Elaborative data regarding the El Capitolio also provide evidences that complex, exquisite and intricate detailing of interior and exterior features persisted through a substantial time period, until almost a decade. This elusive masterpiece was carved and molded into today’s colossal infrastructure by the architects Eugenio Ranieri and Raúl Otero. Another interesting tourist fact is that the road distance from Havana to any other region of the island can be, and is always easily calculated from the Capitolio, because it is centrally located – As stated earlier, it is hence proved; Havana is the heart of Cuba. 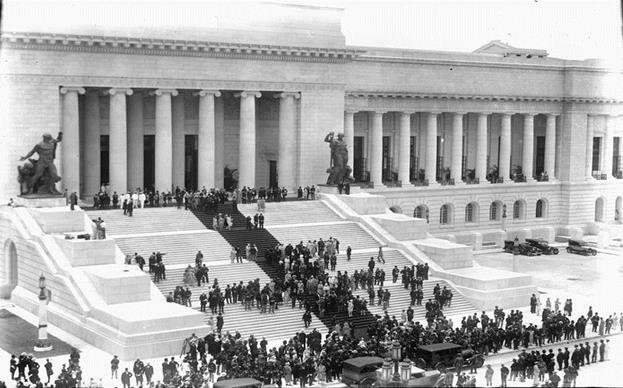 Considering how the currency has accelerated and amplified in its money value, it is a momentous as well as an impressive fact that the construction of the Capitolio Nacional amounted up to almost 17 million pesos back in the day; that is a gigantic amount of money for the early 20th Century. A masterpiece such as the de-constructivist, odd dancing shaped infrastructure so called ‘The Dancing House’ in Prague has been accepted with such popularity that it was declared by the Czech National Bank to be featured on a gold 2,000 Czech koruna coin. Having such prominent fame will enable this architectural masterpiece to go down in history forever. Unfortunately, what did not go down in history as an amplified detail was that out of a populace of barely 2 million, almost 8,000 specialized laborers invested their blood, sweat, artistic capabilities and manufacturing skills in the construction of this Capitolio which centrally enthralls every tourist stepping down in Havana. Construction materials served as yet another splendid aspect; brick by brick it mounted up to five million, every rock strengthened the building finally estimating up to 40,000 cubic meters of rocks, which persisted as a resistant and resilient edifice due to 3,500 tons of structural steel coupled with 2,000 tons of iron bars, amalgamating it all with 38,000 cubic meters of sand, while the adhesive to the latter was an estimated 150,000 bags of cement. This is briefly the statistical magnificence of Capitolio Nacional. Akin to every existential entity in this world, we will take this from the top. 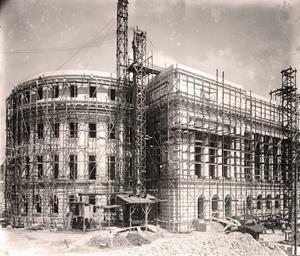 In 1929, when the Capitolio Nacional stretched completion, the 62 meter wide cupola atop of this building was regarded as the third highest in the world. 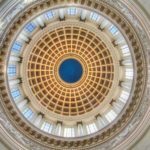 This cupola was surrounded by a steel mounting, grandiosely draped in Capellanía white limestone and granite; it was particularly imported to Cuba from the United States for the completion of this eccentric structure. This cupola has no limits to its glory. Like a cherry on the top of a cake baked with love, this cupola which was crafted with love and delicacy, was further topped up with a crown of its own; this crown emerged as an imitation of Giambologna’s bronze statue of Mercury in the Palazzo de Bargello, who was a 16th-century sculptor. According to architectural manuscripts of this building, the dome holding this cupola was supposed to be styled with palm leaves. However, in reality the plan could not meet execution. 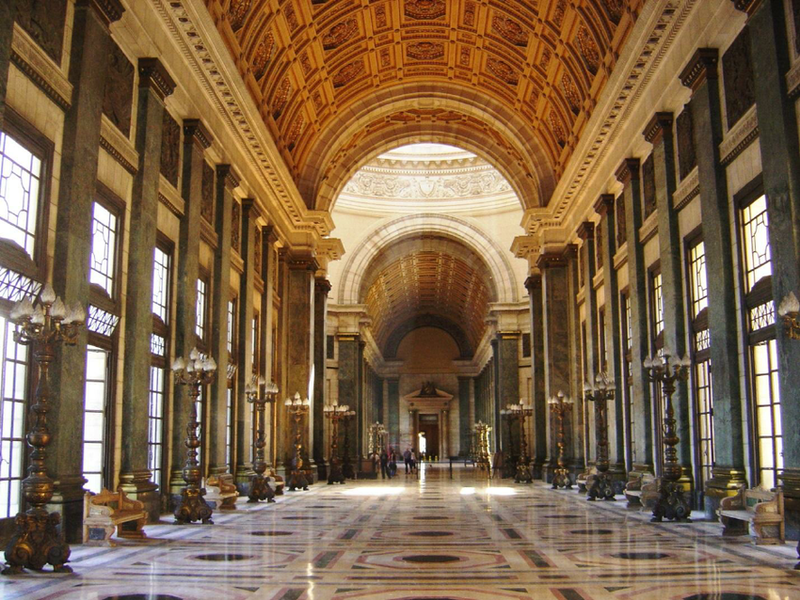 The exterior opening pathway of the Capitolio Nacional is shielded by six rounded Doric columns sited on top of a 55-steps granite staircase which conventionally was coined in Spanish as Salón de los Pasos Perdidos. This in simple terminology is also referred to as the ‘Room of Lost Steps’; it has been entitled to this name due to the strange sounds resonating from these steps. The left and right verge of these stairs are both 6.7 meters high and each of these is manifested with phenomenal statuettes sculpted in bronze, by the Italian sculpture-artist Angelo Zanelli; one flank mounted with a masculine figure while the other with a feminine one. 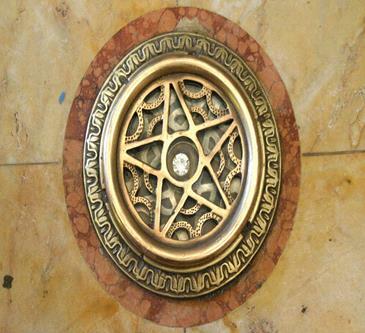 Upon entering the internally grand expanse of El Capitolio and after eyeballing the walls, floor, and the protracted staircase for a while, you will be able to notice the different types of marble employed within the structure. These marbles that were imported from Italy, Germany and regions in Cuba, amount up to almost 60 different kinds. Just as the architect who created Taj Mahal was such a significant figure in history that he had to be deprived of his hands; in the same manner Cuba was blessed with Zanelli as that skillful architect, or in fact Rome was, but it eventually benefitted Cuba. The dome of the Capitolio reveals beauty under its universe in the form of the bronze ‘Statue of the Republic’ (Estatua de la Republica) carved and artfully raised by Zanelli which is covered with 22 carat gold leaf. 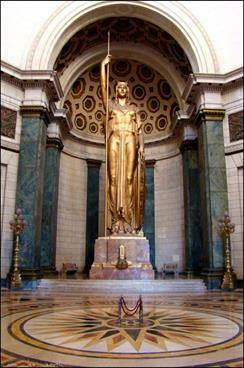 The statue of the Republic in visual demonstration is a colossal woman standing 15 meters tall, remarkably encapsulated within the Capitolio Nacional Cuba. It is due to this very fact that the statue is regarded as the third largest indoor sculpture in the world. The woman in bronze is intended to signify the mythological guardian of Virtue and Work, while it also appears as a romanticized depiction of the Cuban nationalism. It is essentially enlightening to know that the depiction was inspired by a beautiful Cuban female model, Lily Valty; whereas, the concept and structuring of the statue was inspired by the God of war, Athena. As the most influential and glorious statues, this statue was conceived in Rome and then transported to Havana. Centrally mounted under the limelight of the dome persists another impressive treasure of Cuba which is an artsy replication of a 24-carat diamond. The year 1946 marks the robbery of the unique 24-carat diamond that was originally placed under the dome of El Capitolio. However, it was later found and lawfully returned to the Cuban state but cautious of encountering another theft incident, the diamond was replaced with a replica that remains in the Capitolio to date. The archaic building formerly appeared as a major figure in Cuba’s history. 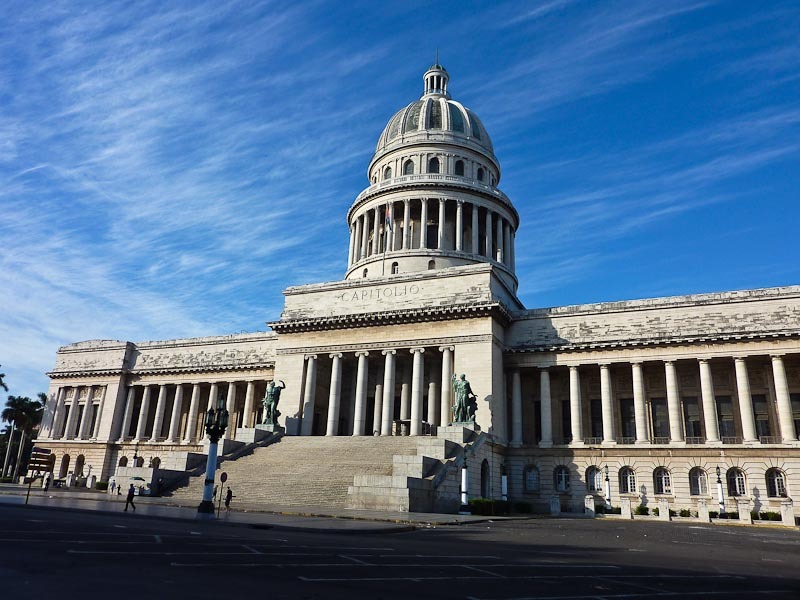 Initially the manors of the Capitolio Nacional were employed for hosting the Constituent Assembly, while it also beheld the enactment of the 1940 Constitution, hence serving as the Cuban Congress Headquarters. Ever since the 1959 Cuban Revolution occurred, Fidel Castro eradicated the Cuban Congress, which blatantly caused a loss of heritable authority of the Capitolio. Like all diminishing archaic monuments around the world, this one also became a victim of biased governmental decisions, where Fidel Castro declared the building as headquarters of the Ministry of Science, Technology and Environment. This eventually led into the public exposure of El Capitolio as a museum. 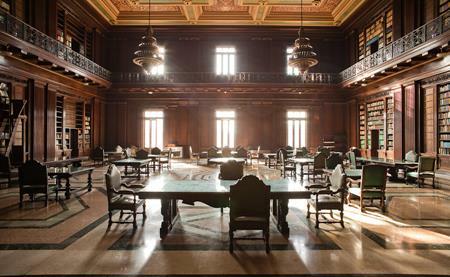 On the other hand, the hindmost space of the building is the designated location for the National Library of Science and Technology; therefore, the last floor of the Capitolio Nacional remains open to the public. 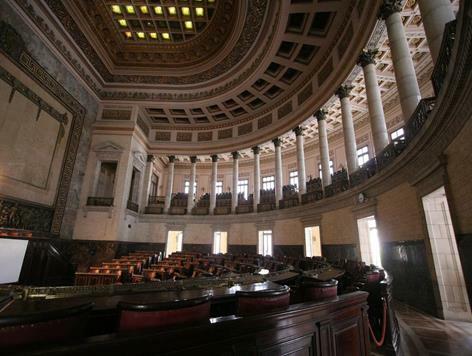 The Capitolio Nacional Cuba also features various other interesting halls, including the Baire Hall which was formerly utilized as the conferences and convention-purposed room for the Legislative body. 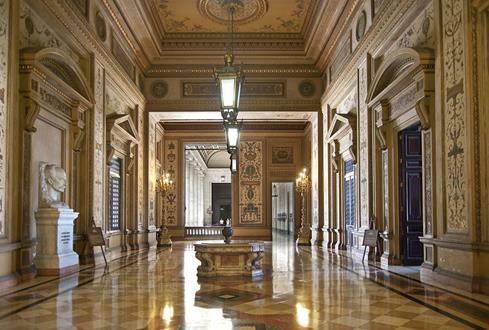 Subsequently, Bolívar Hall encompasses and preserves within the building, the originally allocated furniture with mirrors from Venice to this date. Whereas, the Baraguá Hall was used employed as a work space, by the secretaries of the House of Representatives of the Legislature. Last but not the least, there is also the Martí Hall which serves as the opening hallway of the library. This hall has been keenly color-coded with a pleasant sense of colors, embossing the Italian Renaissance trend over the walls. 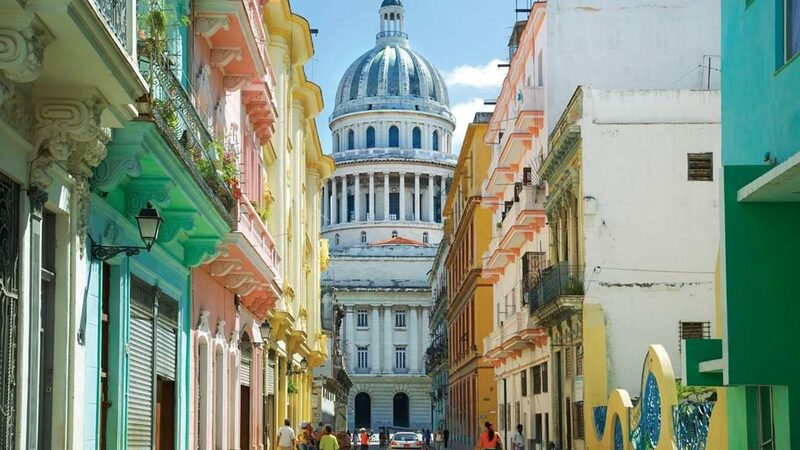 On the whole, the exquisiteness that emerges from the manors, furniture and fine embellishments of diverse eras and panaches, appears as the chief reason behind the hospitability of Havana’s Capitol, towards thousands of foreign tourists as well as local Cuban visitors. In November 2010, the Capitol of Cuba was declared ‘National Monument’, and ever since then it had been undergoing restoration by the Historian of Old Havana Office. In the year 2013, a massive restoration project was initiated which came to locals and visitors as a surprise. 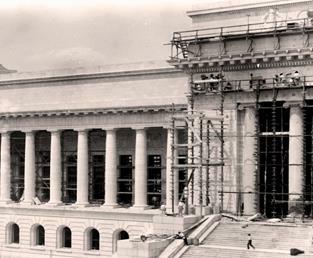 Upon the initiation of this project, Raul Castro announced that the declaration of complete restoration would finally allow the Government of Cuba to reroute its affairs and offices back into the El Capitolio, hence functioning as the National Assembly. Following eight years of restoration progress, Cuba re-exposed its Capitol to the public in March, this year; therefore, allowing the neoclassical treasure to retain its glory once again, while also bringing the guayabera back into uniform business.